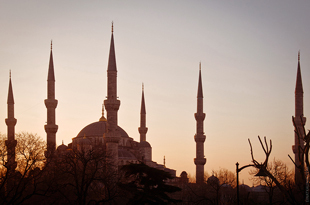 Expedition is the exploration of new exotic destinations and routes. 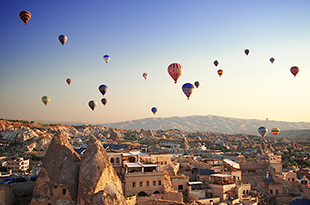 We expect an adventure and are always prepared for surprises. We discover new canyons, mountains, get acquainted with little-known tribes and animals. One can say that expedition is a well-planned adventure. 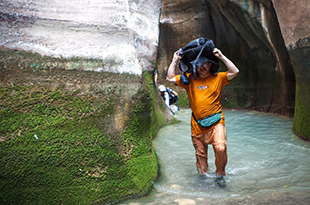 Two unforgettable days in beautiful Jordanians canyons: Wadi Ghuweir and Wadi ibn Hammad. Great trip for those who love trekking, wild nature and adventures. 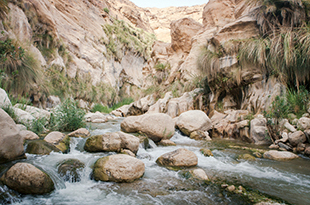 Unforgettable two-day trek in the waters of Wadi Hasa in Jordan will fill your life with the new meaning. Here you will learn what a real water canyon is and what the true adventure feels like. We invite you to real ethnographic adventure tn the country of the lost tribes on April 28 – May 07. These tribes are still yet to be reached by the civilization and they are the last standing guards over the ancient customs and national traditions. 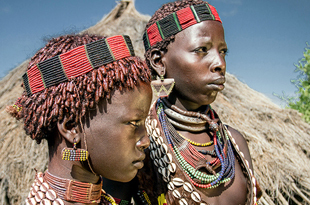 Tour to the distant and obscure lands of the Southern Ethiopia will introduce you to the hidden tribes of Karo, Hammer, Ari, Dassenech, Hamer, Dorze, Arbore, Mursi and others. trees, climbing to lookouts where one can see how green waves of Galilean hills interflow with Mediterranean on the horizon. Three unforgettable days in beautiful Jordanians canyons: Wadi Ghuweir, Wadi ibn Hammad, and Wadi Hudeira. 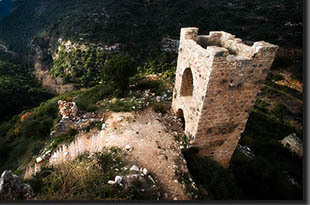 Great trip for those who love trekking, wild nature and adventures.